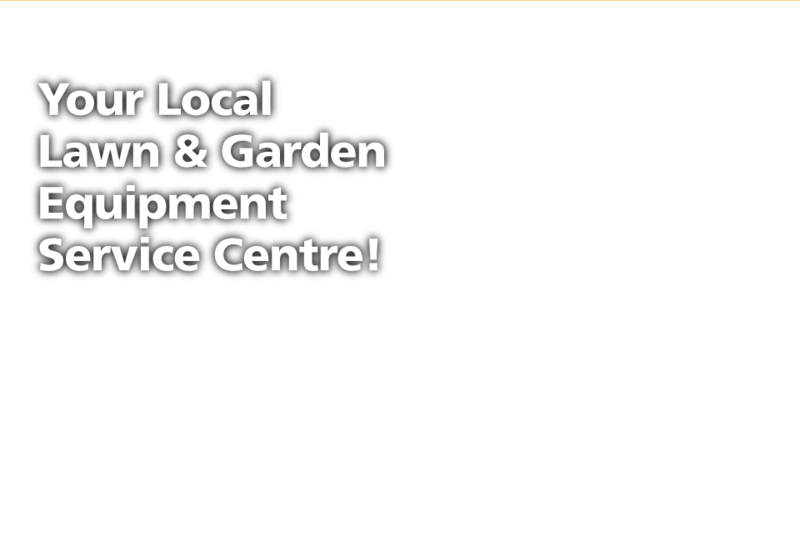 DDK Lawn & Garden Equipment in Lethbridge sells, services and repairs new and reconditioned garden equipment of all kinds. We are specialists in small engine diagnostics and repair and we supply parts for everything we sell. All engines need some type of repair or maintenance sooner or later. When your powered lawn equipment begins to perform erratically or quits working altogether, DDK Lawn & Garden Equipment can restore it to working condition quickly and at an affordable price, so call or stop by today!